2018 SHIVER IN THE RIVER - AERIAL/DRONE HIGHLIGHTS - #RVA from Creative Dog Media™ on Vimeo. 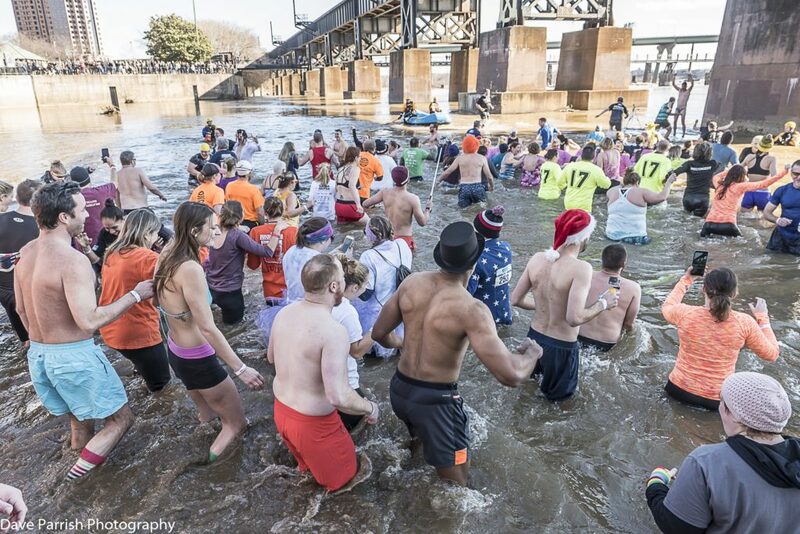 Considering the temperature outside, this seems a particularly apt time to mention that Keep Virginia Beautiful will be conducting its 5th annual James River polar plunge — Shiver in the River on Saturday, February 23rd. Register by putting together a FirstGiving fundraising page, and get ready to jump! 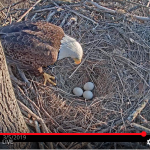 but also for families and friends showing support. 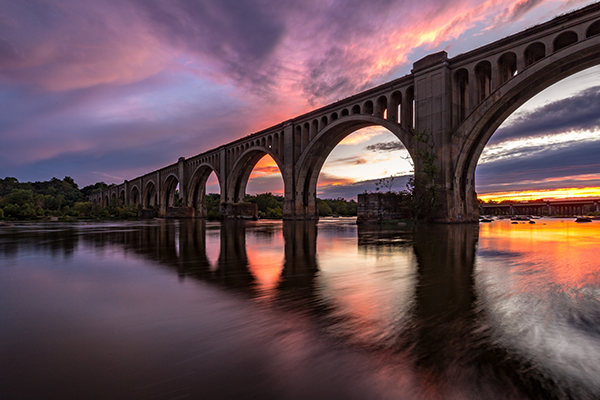 The 5K Walk/Run, starting at noon, offers a scenic route of Richmond and the James River. Feel free to walk or run. Participants receive a short sleeve t-shirt and beverage ticket with registration. 5K pricing is $30 until January 31st, with a price increase to $35 starting February 1st and $40 the 22nd and 23rd. Children ages 5 to 12 are $15 when accompanied by an adult. 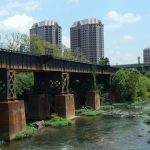 The James River Jump, beginning at 1:30 p.m., will take place at the chilly banks of the James right by Historic Tredegar. Wearing fun, crazy costumes is highly encouraged! You must raise a minimum of $75 to participate in the James River Jump and earn the commemorative long sleeve t-shirt. This year, you can donate from the warmth of your home! Register to donate $25 andKVB will send you a pair of warm knit gloves. 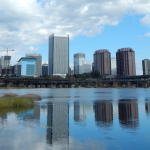 The Winter Festival will be held from 11 a.m. to 4 p.m., pre and post James River Jump, where you can treat yourself to heated tents, food, beverages, and live music.